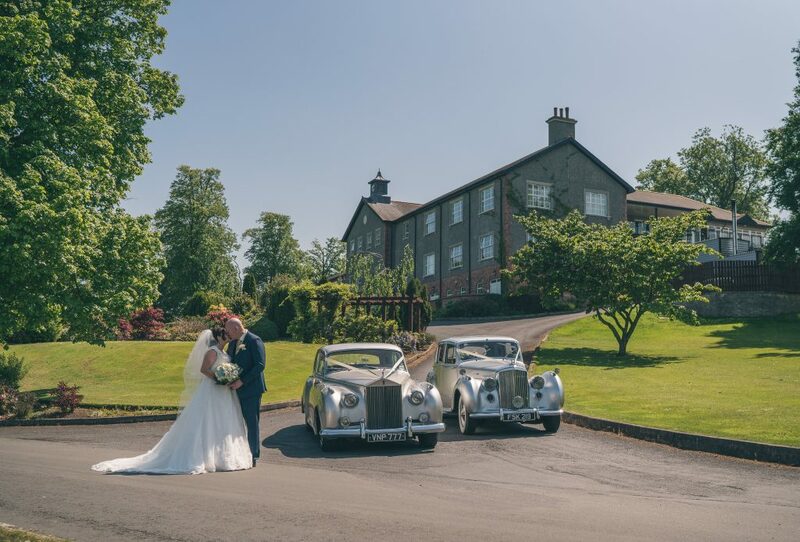 Situated in the beautiful County Down countryside, Edenmore Country Club is a truly unique venue; perfect for hosting your Wedding Celebration, with breathtaking views that provide the perfect backdrop for photo opportunities. 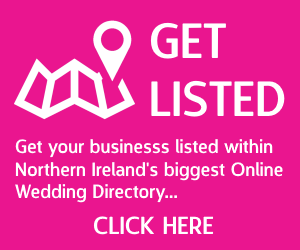 Our experience and attention to detail have allowed us to create four wedding packages from which you can choose in order to suit any budget and taste. 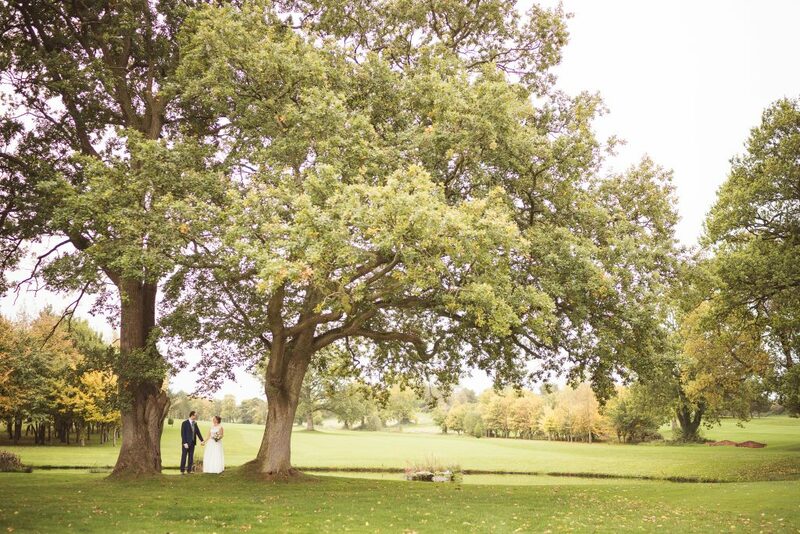 Our Wedding Suite boasts an elegant new look with subtle and rich greys and picturesque views across the golf course, which can be enjoyed from our wrap–around balcony. 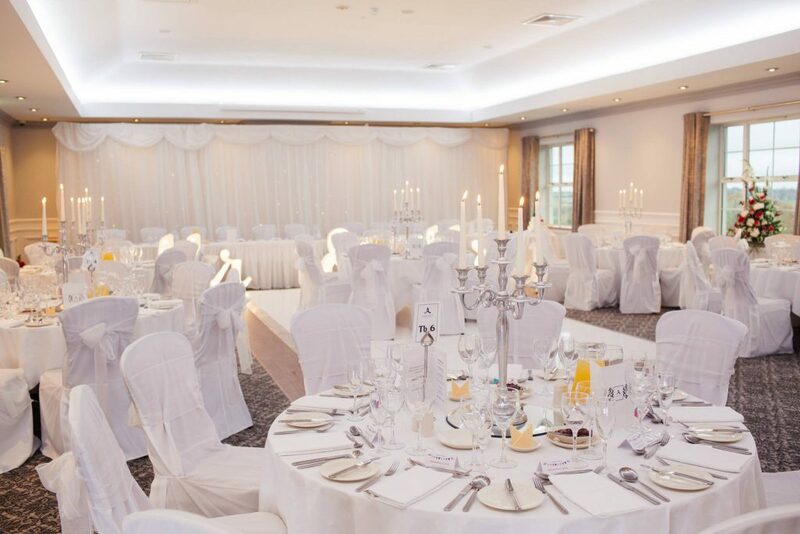 One wedding per day, no weekend fees and no minimum numbers are just some of the reasons to book your wedding at Edenmore. Book your wedding for a date in the next 12 months and choose two fantastic complimentary gifts! Edenmore is only five minutes from the motorway and fifteen minutes from Lisburn providing a fantastic central location for your guests. Let Edenmore create the perfect day that you have always dreamt of.